At Concelo we make you comfortable. We make going to the orthodontist simple and uncomplicated. Our professionals work hard to ensure your experience is exceptional. Our greatest reward is your smile and seeing the self-confidence it inspires. We have beautiful patients and we help reflect this beauty in straightening their teeth. At every stage of life, gaining personal confidence brings transformation, new opportunities and a greater sense of contentment. That is why the people at Concelo are dedicated to improving not only teeth but the quality of people’s lives. Besides my family and my Harley Davidson, I like spending time with teeth! In 30 years, I have successfully transformed over 1000 smiles using my unique application of invisible braces. I am what they call a professional lingual orthodontist, someone who specialises in placing braces behind teeth. Through my innovative approach to the orthodontic field, I have developed invisible braces that are patient centred and about you gaining the benefits of your treatment. I work to the highest ethical standards and when I am not busy making my clients smile, I lecture nationally and internationally to others within my field. 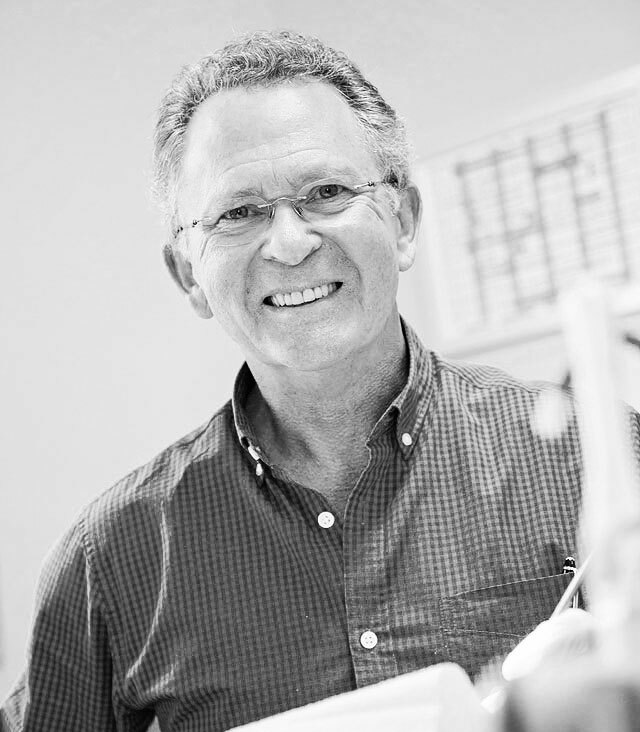 Dr Zieg works with a highly skilled team of oral hygienists, administrative and supporting staff. We are here to ensure you keep smiling throughout your experience at Concelo.